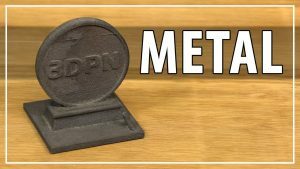 3D Printing Metal with the Iro3D Desktop Metal 3D Printer – Solid High Carbon Steel Parts! 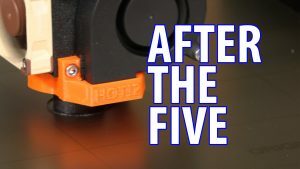 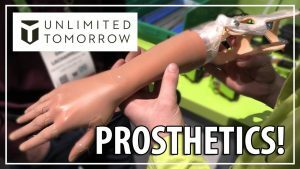 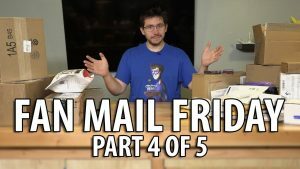 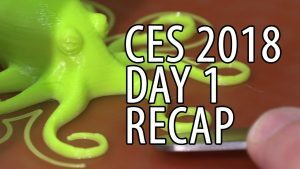 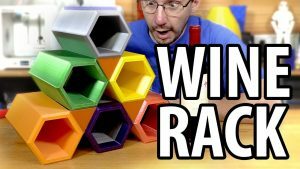 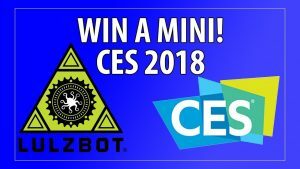 CES 2018 Day 1 Recap For Me PLUS Lulzbot Mini Winners Announced! 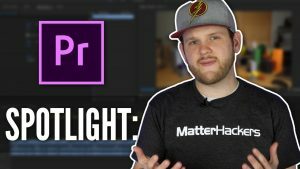 How To Create More Engaging Timelapses! 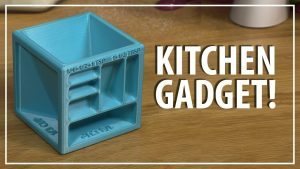 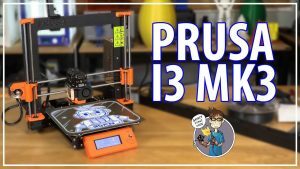 Perfect for 3D Printing and Assembly Videos! 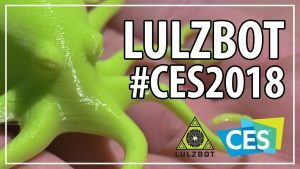 3D Printing at CES 2018: Win a Lulzbot Mini Special Edition 3D Printer!